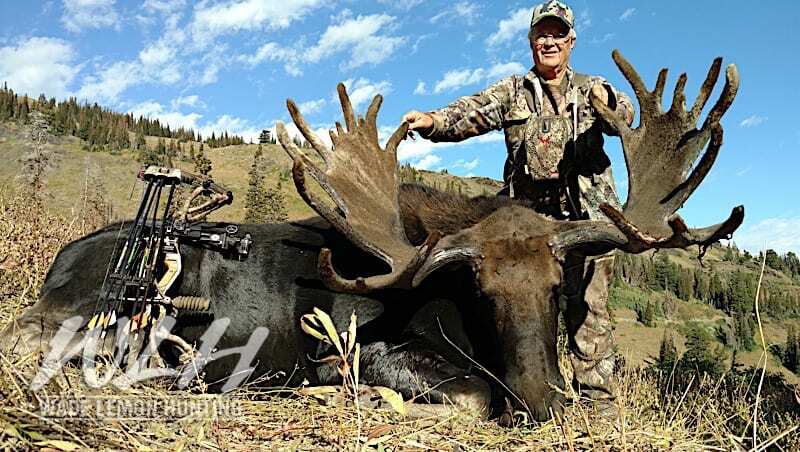 Utah is the number one destination for anyone looking for a giant Shiras Moose. 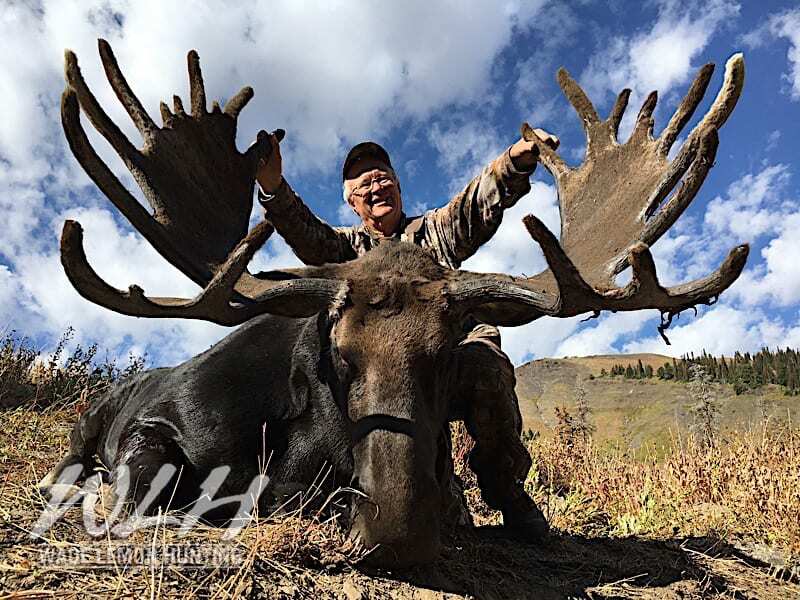 Our state has produced some of the biggest Shiras Moose in the world. 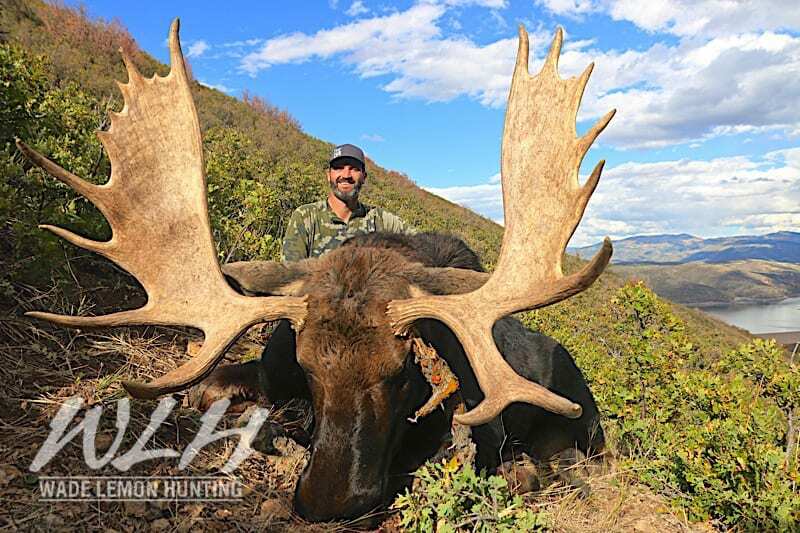 Each year our clients harvest some great bulls. 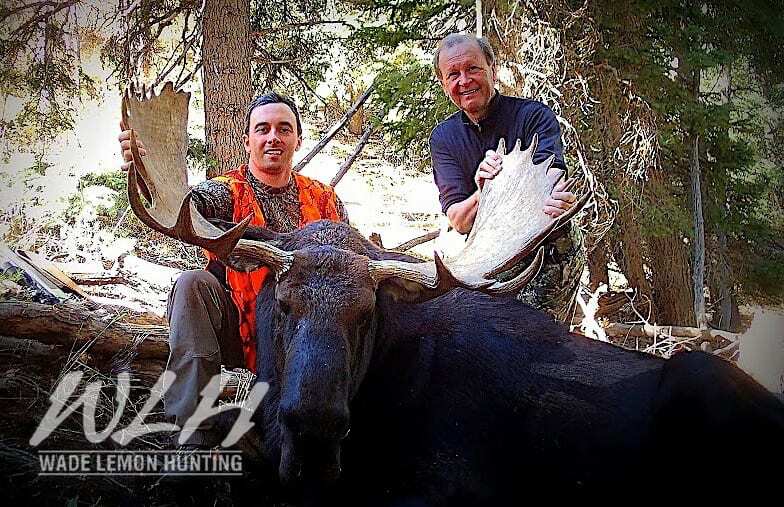 Tags are very limited, but can be obtained every year through our Conservation Tag program. 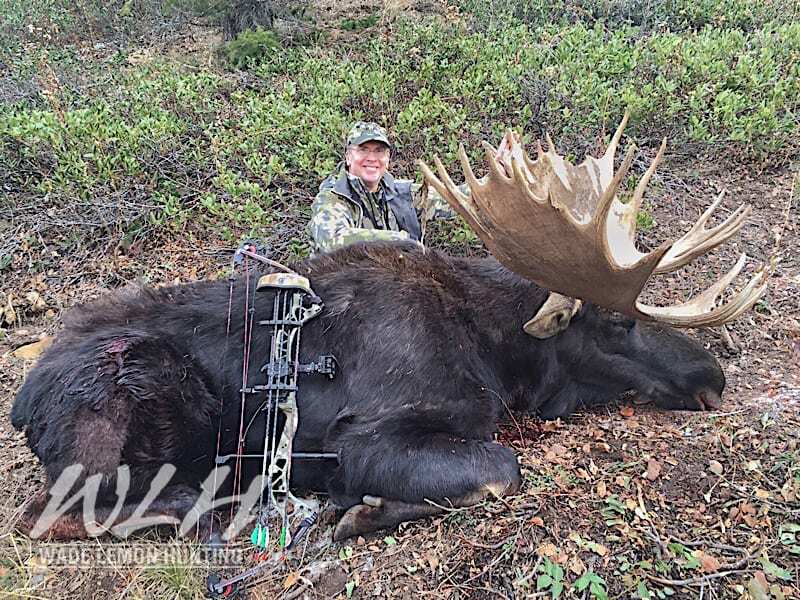 For many years Utah held the highest populations of Shiras Moose. 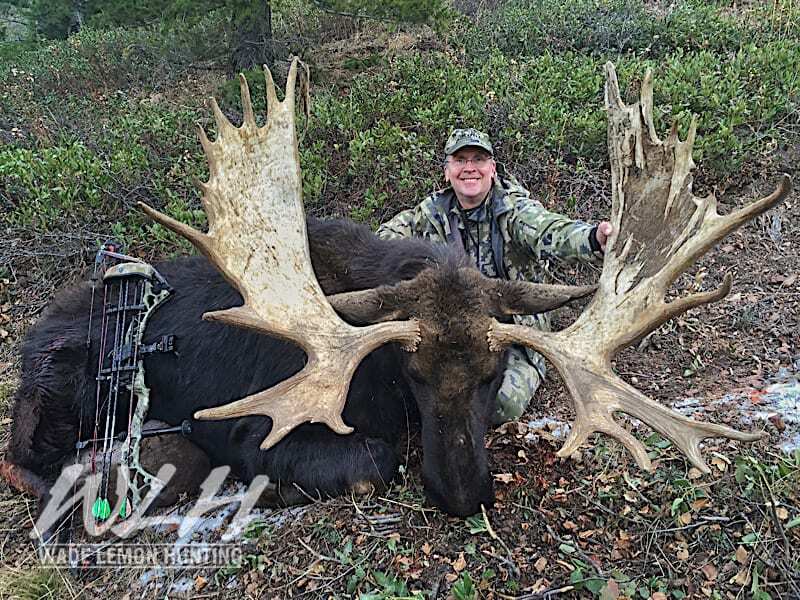 We have taken several Moose that rank high in the record books as well as 2 of the largest Utah archery Moose ever taken.